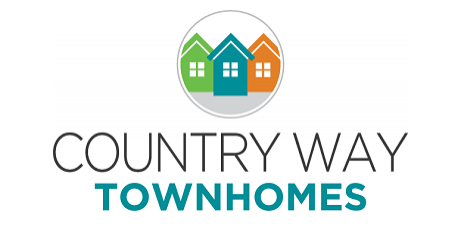 Welcome home to Country Way Townhomes! 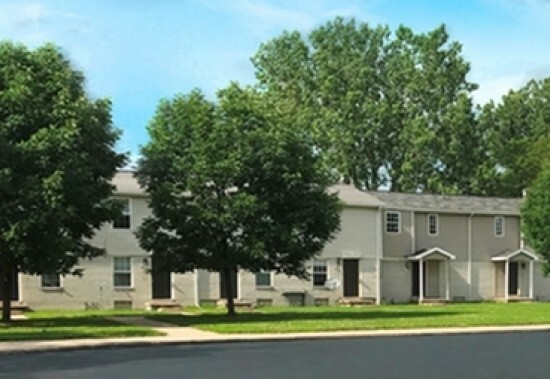 Spacious townhomes located in a country setting south of the city of Saginaw. 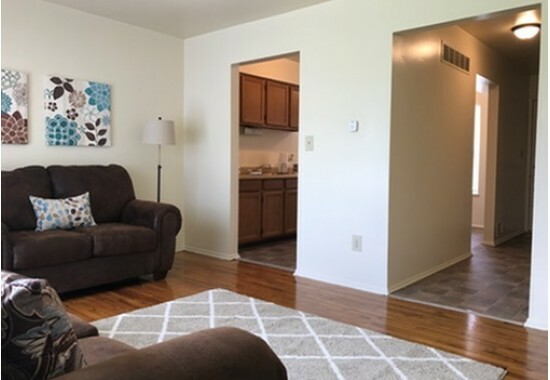 Large one, two, and three bedroom townhomes feature beautiful hardwood floors, full basements with washer/dryer connections, private entry and patio, and ample off-street parking. 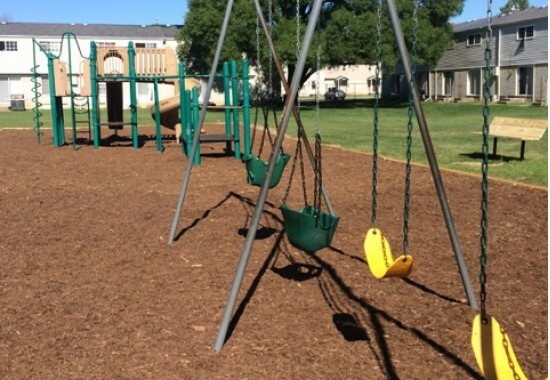 A playground with a large playscape and Volleyball court will keep everyone enjoying the beautiful park-like setting. 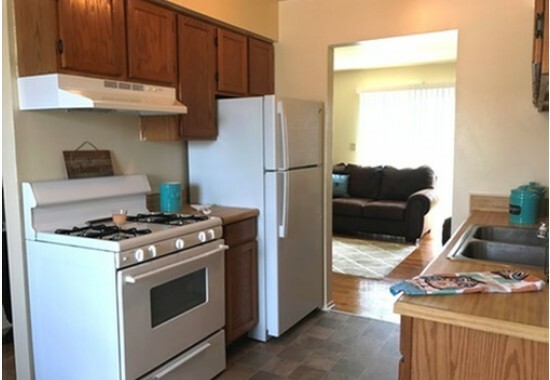 We offer a great location away from the bustling crowds (but not too far!) for your little piece of paradise!